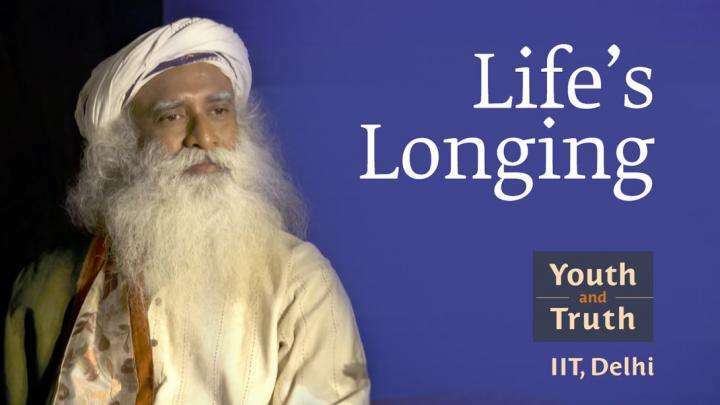 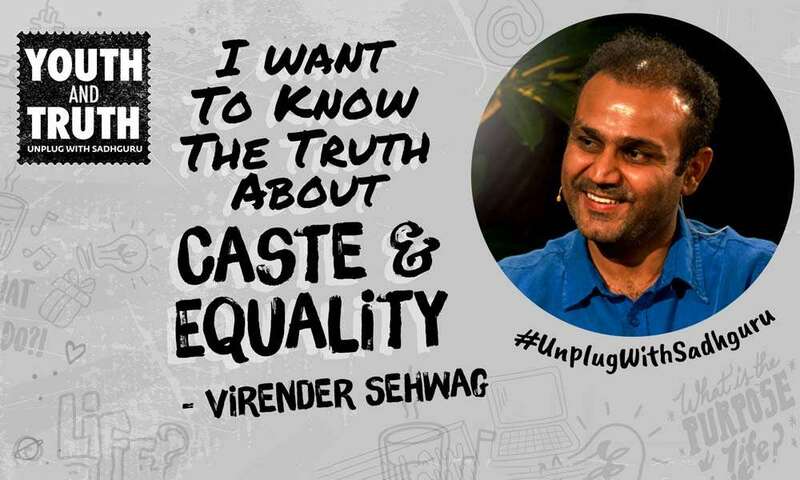 Virender Sehwag asks Sadhguru to reveal the truth about the Indian caste system, and whether India can become caste-free. 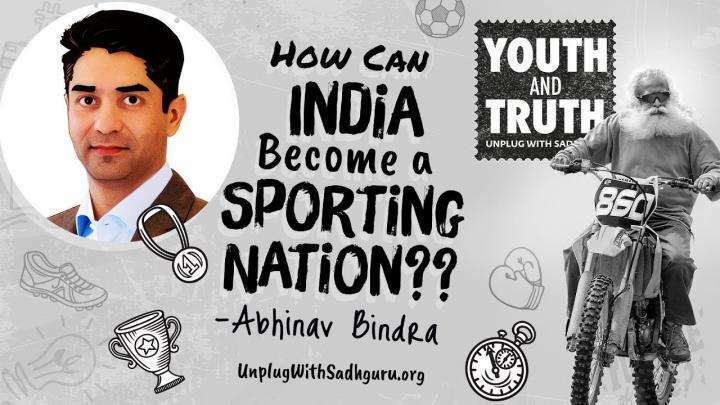 Olympic gold medalist, Abhinav Bindra, asks Sadhguru how we can make India into a great sporting nation. 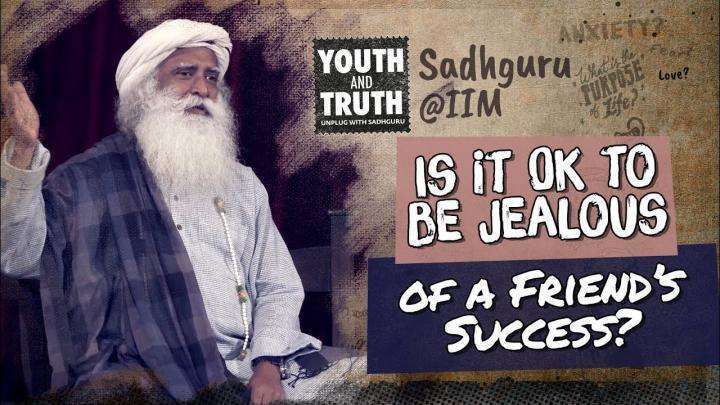 Is it Ok to be Jealous of Success of your Friend?